Ditch the DJ and try something new at your upcoming private event in Tampa! Our mystery experts are one click or phone call for transforming your party into a killer crime scene where everyone's a suspect, and anyone could be the killer, even you! 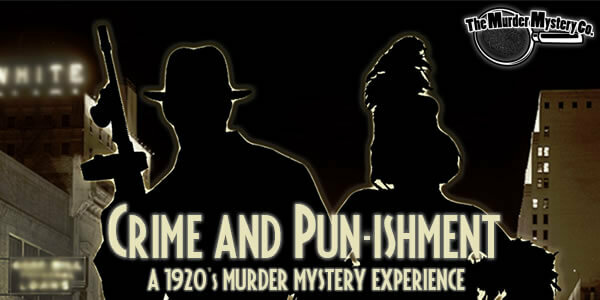 Try our Clue style mystery shows and share a murderously fun experience with all your guests! Give your guests an interactive experience unlike any other with a murder mystery party at your upcoming Tampa-area event. We have a diverse selection of themed mystery shows to choose from, so pick one and start plotting your party with your personal Crime Scene Coordinator. Haven’t you always wanted to try something like this? 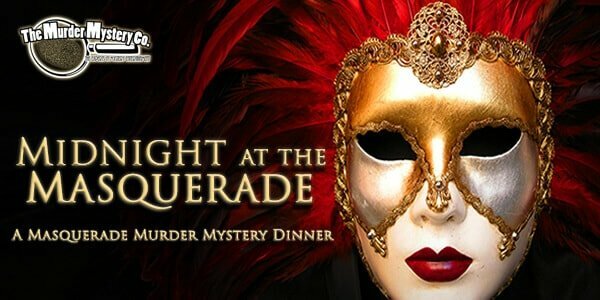 Well, now you can have your very own murder mystery party in Tampa with The Murder Mystery Company today! The Murder Mystery Company has been making tracks from coast to coast across the country, and we finally made it to sunny Florida! Now we’re ready to share our criminally fun murder mystery parties in Tampa with you and your guests at your next private party! We’ve been waiting to stir up a mystery with the people of Tampa, so grab your detective hat and let’s get sleuthing! 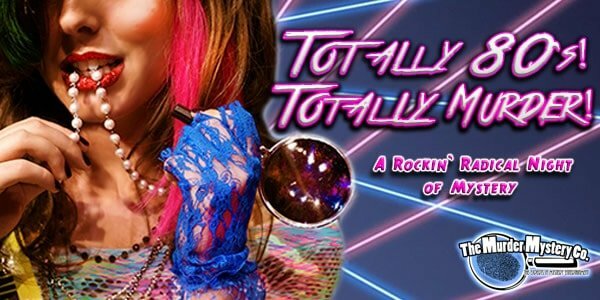 We’re dead serious about creating professional, fun murder mystery parties in Tampa. So serious that we created an exclusive training program for our performers called the GRIMprov Method. We make sure every one of our mystery experts gets properly trained so when you sign up for a mystery show with us, you know you are getting the best possible show, every time.